Do you enjoy Coin Tasker? 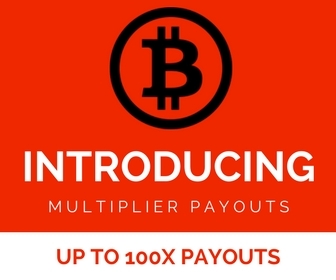 If so, submit a text or video testimonial and receive a free bitcoin bonus for participating! Text testimonials receive a 50?bit bonus, and video testimonials receive a 100?bit bonus! Simply fill out the form below and we will promptly credit a bonus to your account. Video testimonials should be at least 30 seconds long and text testimonials should be at least 3-4 full sentences. By submitting a testimonial below, you agree to have your testimonial published on the Coin Tasker website and used in future promotional materials.